Chinese state broadcaster CCTV has become the latest to offer European viewers its main international channels in high definition. CCTV has switched on an HD feed of CCTV News, CCTV 4 and CCTV9 Documentary via the Eutelsat Hot Bird satellite, used by households in many parts of continental Europe and North Africa. The satellite is also used to feed cable networks across the continent. The broadcaster follows hot on the heels of Euronews, which used the Hot Bird satellite cluster to launch its HD service last month. Al Jazeera English started in HD feed via Hot Bird before adding HD to other satellite positions - both channels joining an ever growing collection of international news channels now being offered with improved picture quality. 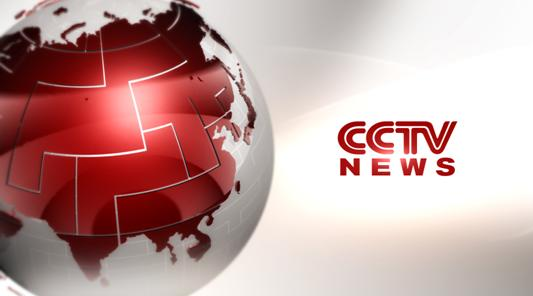 CCTV News is the international English language news channel from CCTV, with hourly reports from around the world. CCTV 4 offers a range of Chinese language programmes, including music, drama and news while CCTV 9 provides English language documentaries often about Chinese culture. Standard definition versions of all three channels are available in the UK via Freeview channel 226 on compatible connected devices. CCTV News is also available via Sky and Freesat in standard definition.